"Your work has moved me. It has helped me to begin to understand what I have been through during this lifetime, and what I have come here to do. Planet Waves is like a place I always knew existed but could never find. Until now.” -- Anna B. 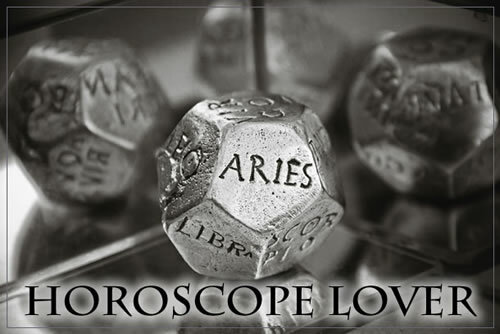 "I am grateful that you laced the horoscope with subtleties filled with love and balance as the proper foundation for leading my own life! 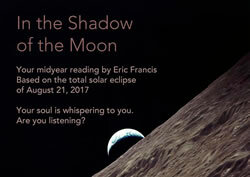 Always spot-on in your horoscopes, Eric. I sense a high energy of urgency everywhere and to read your interpretations of the cosmos as it relates to me, once again, awakens my spirit. 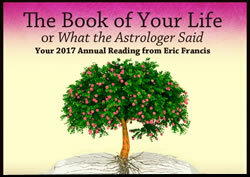 Thank you!” -- Planet Waves member “Pisces Sun"
Just can't get enough of your Eric Francis horoscopes? 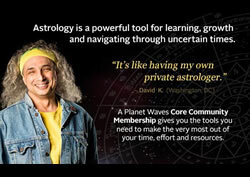 This all-new, no-frills Planet Waves membership gives you the best of the best, at an affordable price: Eric's life-changing Monday Morning horoscope each week, plus Sunday night's Planet Waves FM announcement, and the full Planet Waves Thursday evening bulletin -- which also includes a fresh horoscope. That's your monthly and 7-day forecasts, delivered via email straight to your inbox: inspiration and practical life-coaching that will help you solve your biggest problems and pursue your most-cherished goals -- worth every minute and every penny.